In this DJ tips and techniques roundup, we look at some of our most popular and well-received DJ tutorials from this year. Learn how to further develop your rhythmic and musical style, while mastering today’s leading DJ technology in our upcoming DJ course in LA, NY, and Online. Classes start soon, Enroll Today! In this second video of a three-part series on Live Performance Techniques, Dubspot Instructor Adam Partridge aka Atropolis takes us through his live set and explores the equipment used to make it all happen. In the third part of the series, Adam will break down his live set further and go into more detail about some of the custom tools used while sharing many helpful techniques to help improve your live sets. In this third video of a three-part series on Live Performance Techniques, Dubspot Instructor Adam Partridge aka Atropolis takes us deeper into his live set to give an even closer look at the custom tools used to perform and manipulate sounds while offering some creative tips to help improve your live sets. In this article, Dubspot’s SentZ shares seven observations from gigging with Native Instruments STEMS and offers up some great tips on how to incorporate the open file format in your live performance. 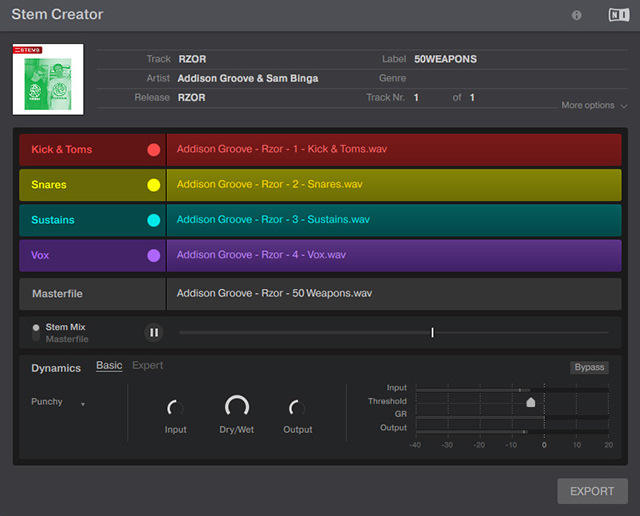 Native Instruments releases full version of Stems Creator App along with a video interview from Berlin’s own NGHT DRPS, on how he uses Stem Creator. 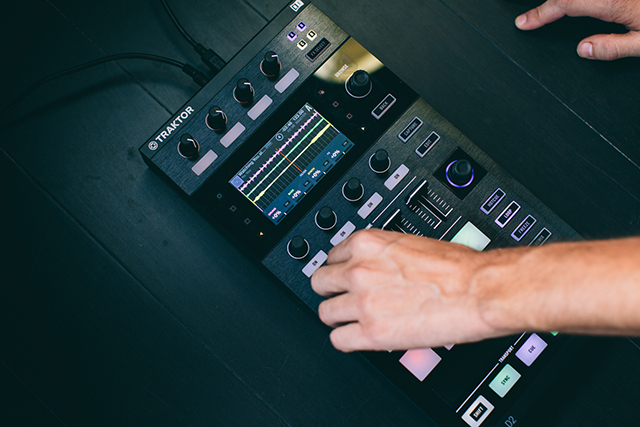 In this video tutorial, Dubspot Instructor SentZ shows us how to use Native Instruments KONTROL F1 controller and Traktor Remix Decks to perform mashups. 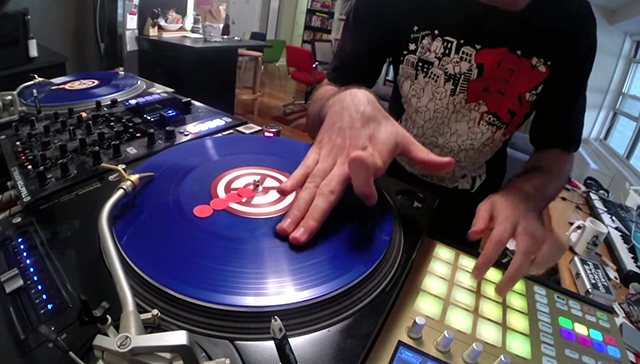 In this NY EDU Sessions workshop video recap, 2-time DMC champion and Dubspot DJ curriculum director DJ Shiftee takes us through the history of turntablism and evolution of the turntablist. In this video, 2-time DMC champion and Dubspot DJ curriculum director DJ Shiftee heats things up in his new routine with the TRAKTOR KONTROL S8 and his devastating scratch skills! Dubspot Instructor and Native Instruments product specialist ENDO shares his insight into Native Instruments announcement of the Traktor Kontrol D2, NI’s latest DJ deck controller designed for cutting-edge performance with TRAKTOR PRO 2. In this NY EDU Sessions video recap, Dubspot Instructor, Visual Artist, Programmer, and VIDVOX head David Lublin introduces us to the world of VJing and live performance using VDMX visual performance software. 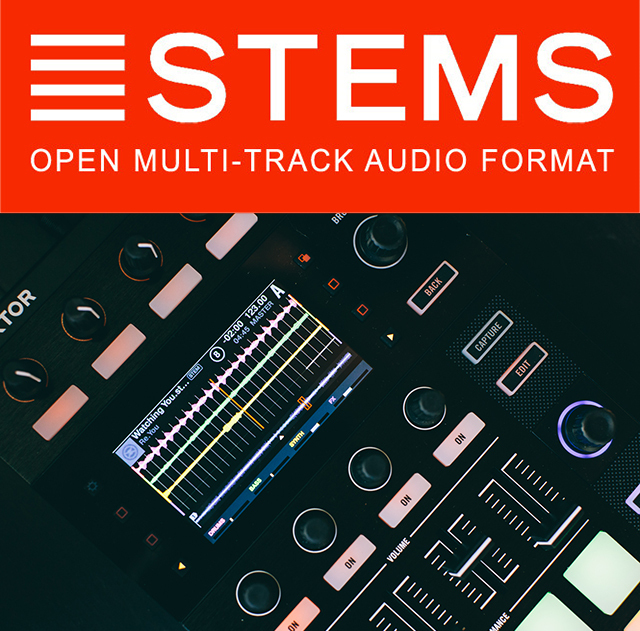 Dubspot Instructor and Native Instruments product specialist ENDO shares his insight into Native Instruments announcement of Stems, a new open audio format for DJs aimed at expanding the creative potential of DJing and Live Performance. In this first episode of Beat Bang Theory, Dubspot Instructor Shareef Islam welcomes special guest Lord Finesse, influential hip-hop artist, producer, and founder of Diggin’ in the Crates (D.I.T.C.). Join them as they dig deep into the crate of vinyl sampling and hip-hop music production. In this video tutorial Dubspot instructor Emch (Subatomic Sound System) demonstrates his approach to dub mixing using Ableton Live, Push, and the Dubspot + Livid Instruments Ds1 MIDI mixer. Includes an Ableton Live template free to download.